Broken up between two colour sensors and three monochromatic sensors, the five cameras simultaneously capture an image and fuse it together into one 12MP photo to offer impressive levels of dynamic range and depth of field. All five cameras also work together to collect up to 10-times the amount of light than a single colour sensor of the same type. 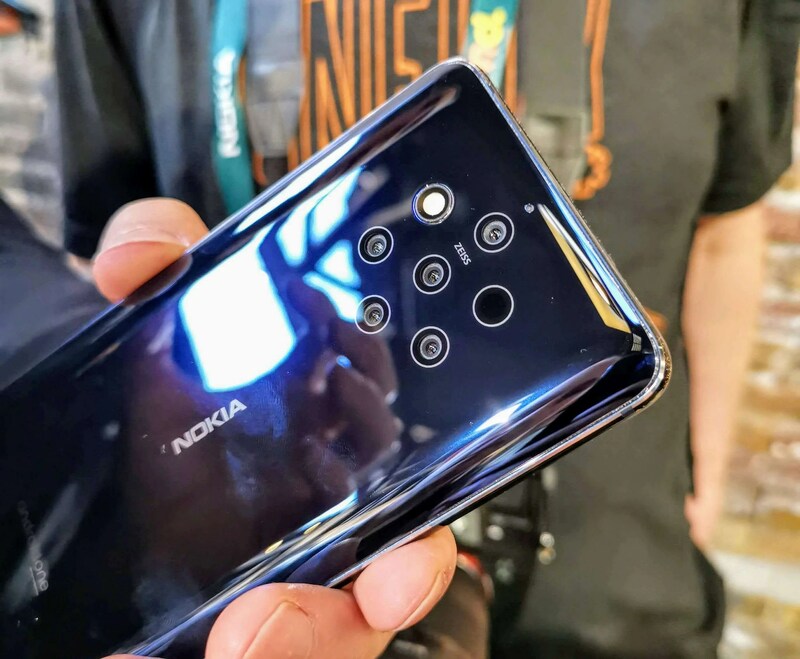 The Nokia 9 PureView also features the ability to capture images in uncompressed RAW “DNG” format and edit them directly on the phone yourself thanks to our partnership with Adobe Lightroom. Other specs include Qualcomm Snapdragon 845 processor, a 2K pOLED PureDisplay screen, integrated Qi Wireless charging and under display fingerprint sensor. There is also no camera bump for any of the 7 camera, flash and other sensor holes on the rear of the device which is a nice touch and there’s Corning Gorilla Glass 5 on the front and back. The Nokia 9 PureView is available for pre-order now on Nokia.com and costs only €599! 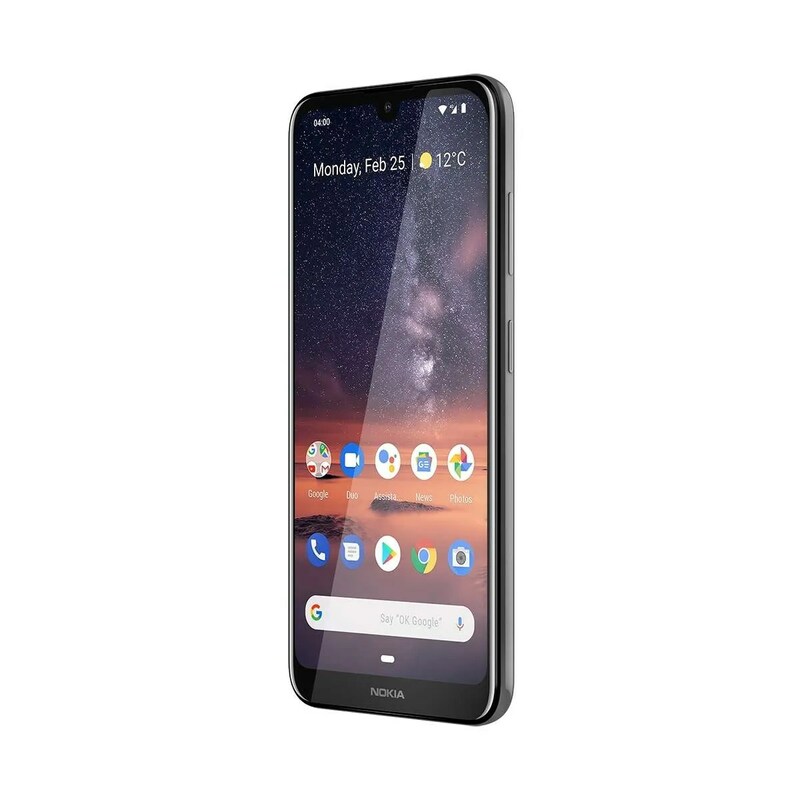 Focusing on the entry and mid-range market, Nokia also introduced the new Nokia 4.2. Up front, there’s a 5.71″ HD+ display with a 2.5D curved glass design. Inside, there’s a 3000mAh battery and around the back, you’ll find a dual 13MP and 2MP camera set up with pro editing tools. There’s also face unlock which is a nice addition for such a competitively priced phone and a dedicated Google Assistant button. 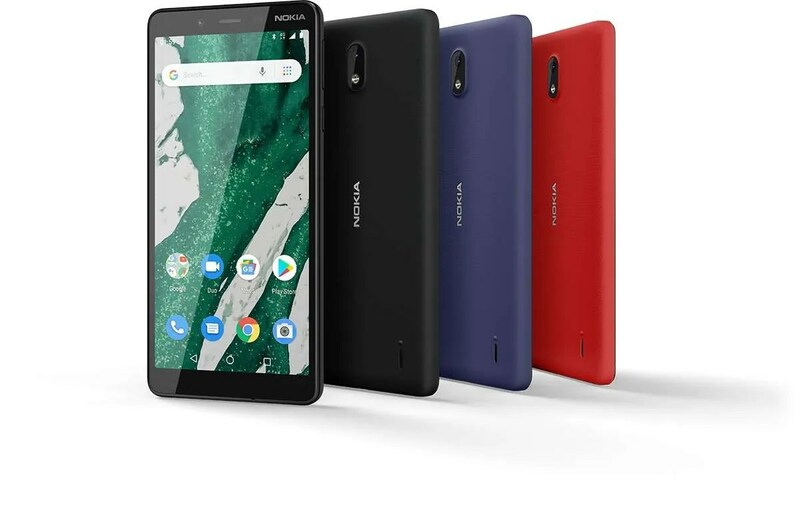 Also announced at the event was the new Nokia 3.2 with a massive 4000mAh battery which is pretty unheard of in a phone of this size and price point. It comes with an impressively large 6.26” HD+ screen and a dual 13 MP and 5 MP camera set up. 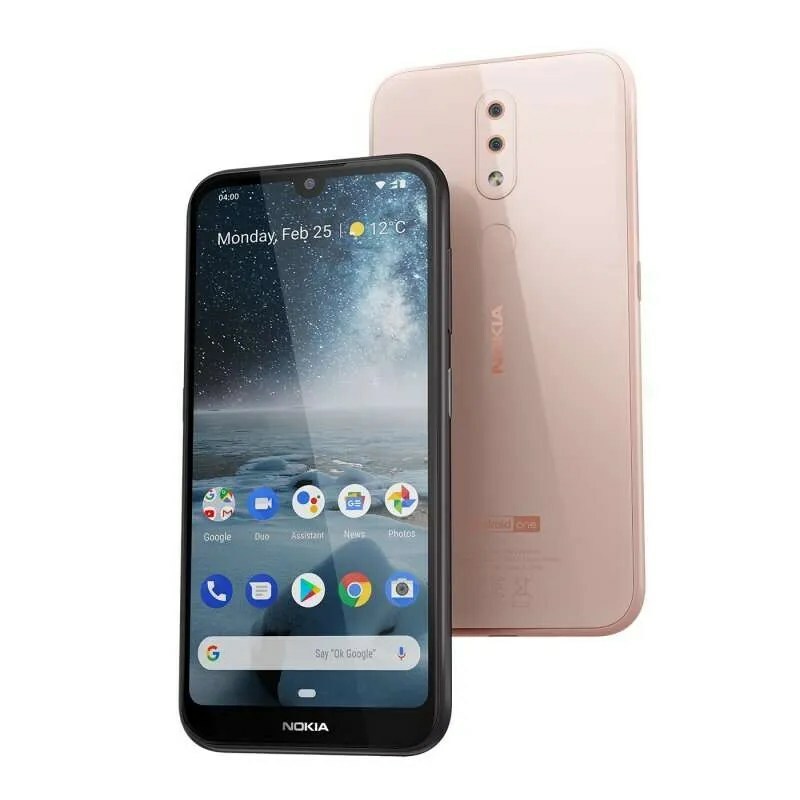 The Nokia 3.2 also supports fast-unlocking face identification and a dedicated Google Assistant button, just like the Nokia 4.2. Nokia’s entry level handset also got an upgrade to the Nokia 1 Plus. It comes with a 5.45″ 18:9 FWVGA+ display and Mediatek processor under the hood. There’s also 1GB RAM/8GB storage and it runs Android 9 Pie Go Edition. There’s an 8MP camera with flash around the back and a 5MP selfie shooter up front. All of this is powered by a 2500mAh battery.